For someone who writes frequently about grocery recalls and food poisonings, I am pretty lax when it comes to leftovers. If we have neglected a pot of food on the stove after dinner, I may eagerly dive in in the morning for my first breakfast. But today I learned that if that leftover dish includes rice, I am putting myself in even greater danger for food poisoning, because of a rice-specific bacteria strain. Good to know! 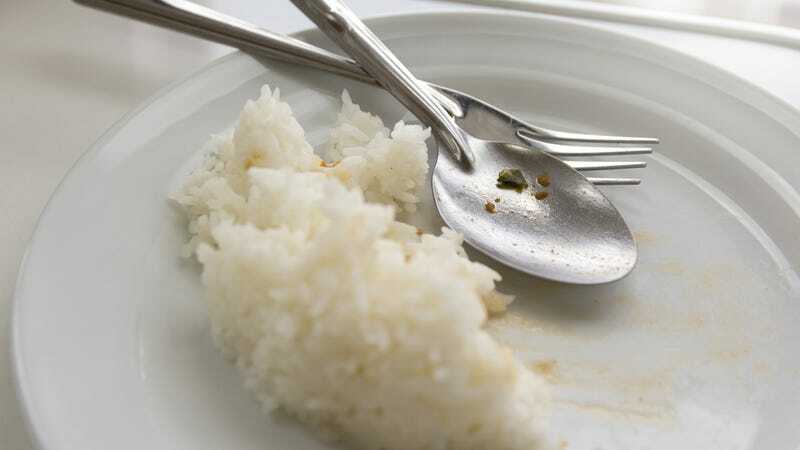 The experts stress that you should put that rice in the fridge within an hour to help keep the bacteria from multiplying, and also reheat it or toss it within 24 hours regardless. Also, this wasn’t part of the article, but I should clean my kitchen completely before going to bed at night, I know.